Big win for library funding – but what does it mean for workers who were already laid off? REGINA: The Government of Saskatchewan has reversed the drastic funding cuts for public libraries, a move that is welcomed by the Canadians Union of Public Employees (CUPE). However, there are still questions about what this means for the library workers who already received pink slips. “Close to 15 library workers were laid off due to funding cuts. Now that the funding is restored we hope the regional libraries will do the right thing and welcome these workers back to work,” said Tom Graham, president of CUPE Saskatchewan. CUPE was one of the many organizations which joined the campaign to save libraries. The regional library system relied on STC transportation to facilitate the popular inter-library loan program. Without STC, questions remain about how libraries will be able to meet the transportation demands of a province-wide delivery system. 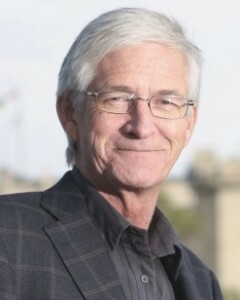 CUPE hopes the government will continue with its sudden change of heart and reverse its other harmful mistakes, such as the funding cuts to municipalities, health care services such as the hearing aid plan, community-based organizations, universities, K-12 education, and more – including its demands for a 3.5 per cent rollback of workers’ wages.